In addition to sales, we also offer couch cane rentals! A couch cane is a standing aid for people who have difficulty rising from a recliner, sofa, or large chair. 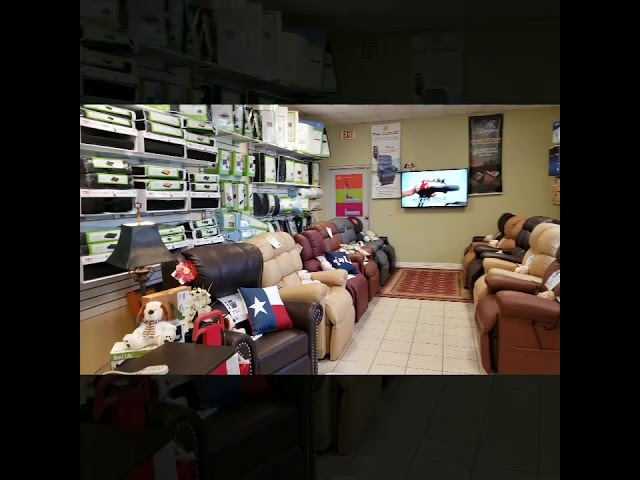 You can experience the benefits that our couch canes have to offer first hand by making a trip to our local medical supply store showroom. In addition to these power wheelchair rentals, we also offer recliner lift chairs, wheelchair rentals, knee scooter rentals and much more. Call us to book your Couch Cane Rental Today!